It is my great honor and pleasure to introduce “Wounded Warriors” Africa Gives Back International Gala 2016 campaign featuring Sira Kante, George Afrekh, Prince Coker, and Jiruard Key. 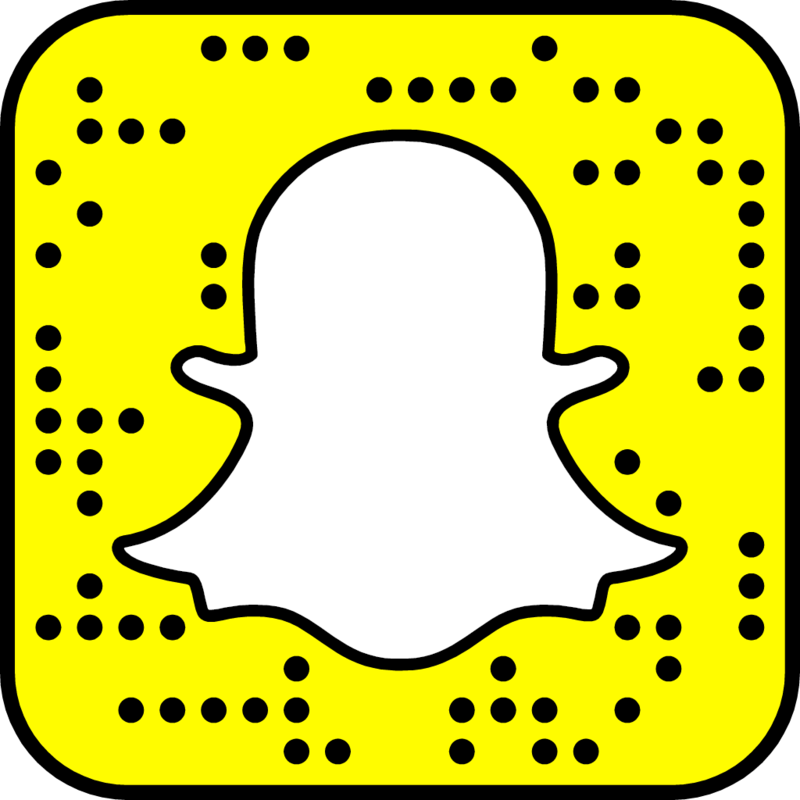 Africa Gives Back International (AGBI) is a non-profit organization with a mission to break the stereotype of “Africa Always Asking and Never Giving”. Each year, AGBI hosts an annual gala alongside various activities which promotes and sponsors a new cause specific to a country / region (Related to: health, development, and education). These activities are used as a platform to promote a better world, break the stigma, and show the public that “Africa Does In Fact Give Back” and not only to the continent but globally. 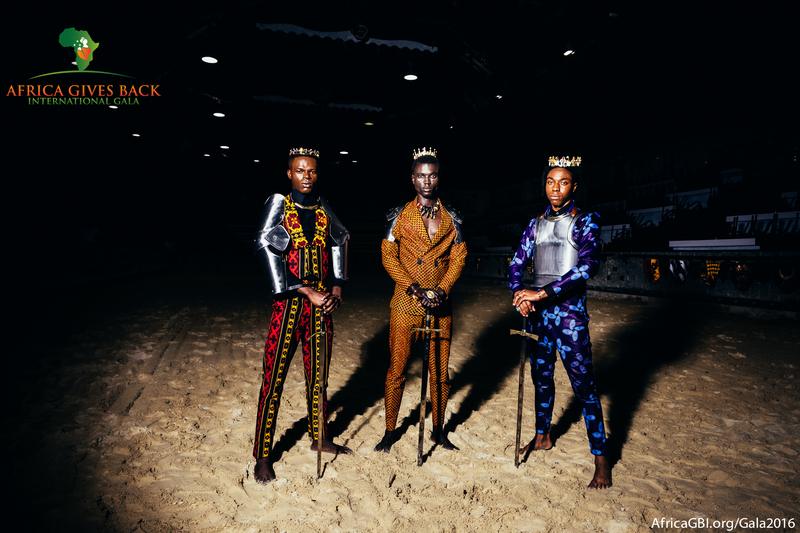 The Africa Gives Back International Gala “Everyday Warriors” campaign is a 17 photo exhibit focused around the concept of warriors through the notions of leadership, strength and empowerment. All of which are shown in a different light – through a juxtaposition royalty and warriors– being one and the same. 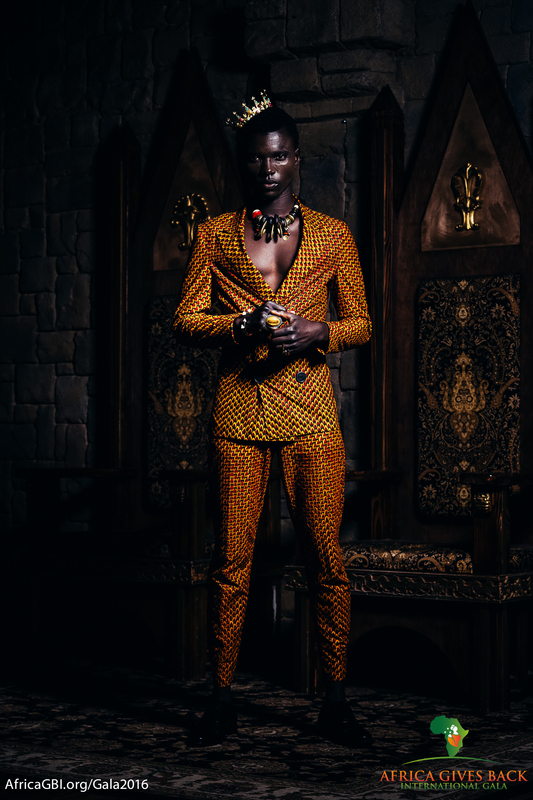 This is achieved by the meticulous placement and use of medieval armor, ankara prints, couture African fashions, and melaninated models/ambassadors. Africa Gives Back International’s philosophy with with the“Everyday Warriors” theme is that everyone is a warrior, regardless of race and background. We all have battle scars to show for it either metaphorically, mentally or physically. These scars can be from one’s trials and tribulations and life’s experiences. Furthermore, how one uses and hones those experiences into a positive and productive nature further establishes one as an “Everyday Warrior”. The AGBI’s 2016 goal is to insure tools for productivity and education. To further insure for productive individuals in rural Sierra Leone, Africa Gives Back International has begun construction on a technical skills facility in rural Sierra Leone. The facility will teach the rural civilians of all ages and skill levels computer technology skills such as: computer administration and basic computer engineering. -The finalizing of construction rehabilitation for the technical skills facility. -Procurement of essential materials and computers needed for classrooms. (At least 25 laptops, 25 desktop computers, computer desk stations, 1 projector or 2 television screens, and 2 industrial solar panels to name a few). AGBI stands by the notion that “Anyone can become a productive individual”. Technology is the NOW and also the future. AGBI is preparing the civilians of the recovering civil war hindered and ebola stricken nation of Sierra Leone with tools to progress and move upwards in this new era of technology. Africa Gives Back International (AGBI) will be holding its 2nd Annual Africa Gives Back International Gala (AGBIG) – For technical skills education in rural Sierra Leone. The gala will take place on Friday, August 19th, 2016 at 10 p.m. at the prestigious Martin’s Crosswinds Ballroom at 7400 Greenway Center Dr., Greenbelt, MD 20770. This event will offer its patrons a culturally filled lively event, with a luxurious signature and highly anticipated program. 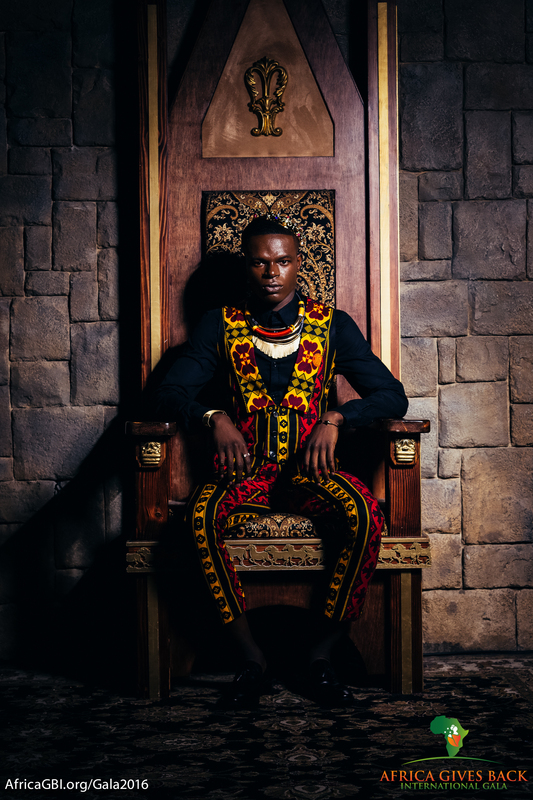 This includes: iconic honorary awards and recognition, celebrity special appearances, delicious traditional west African cuisine, a traditional dance ensemble and a couture fashion showcase. All while doing so for a great cause! It will be a fun-filled evening, while raising awareness and critical funding for a technical skills center in West Africa. With your support by attending Africa Gives Back International Gala (AGBIG), we will move closer to a world of growth and education. I had a great time being the lead wardrobe stylist for the photoshoot. I am also one of the event producers for Africa Gives Back International Gala. All Things Ankara is one of the media partners for the event and we will be in attendance at this year’s gala. ATA will compile a list of the best dressed attendees at the gala, so come to slay.